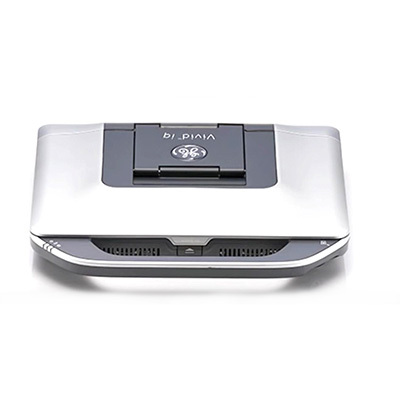 The Vivid™ IQ delivers a combination of portability and power that fits right in with your needs – wherever your journey takes you.1 It’s the next step forward from the partner who defined the high-end compact category … and continues to innovate to help you adapt to changing challenges. 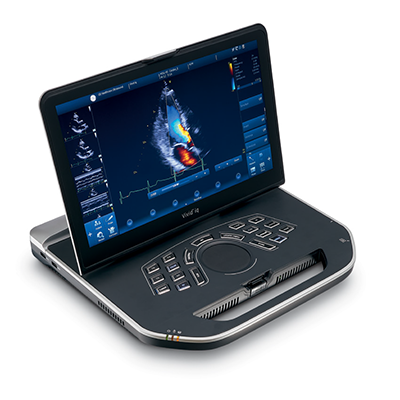 GE takes the portable cardiac Ultrasound to the next level with the GE Vivid IQ. 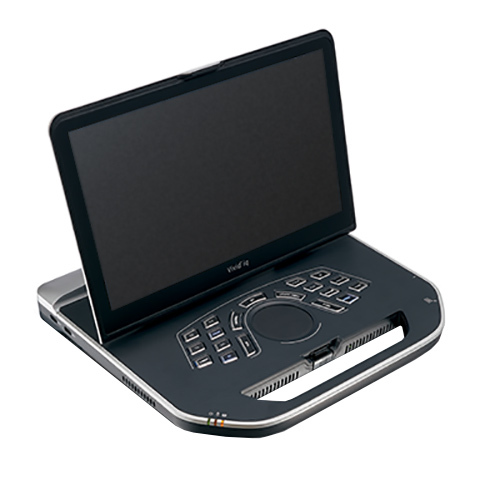 The Vivid IQ combines the best of the Vivid systems with the portability of a laptop, and while it may be a lightweight at less than 10lbs. - don’t let that fool you - it packs a heavyweight punch. 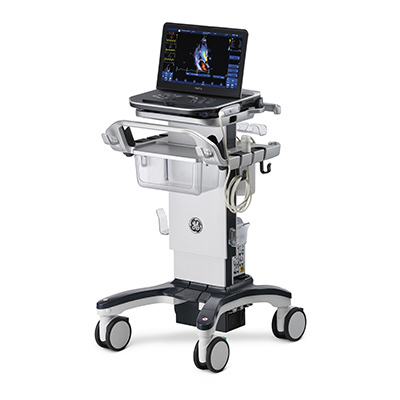 With an intuitive touch interface that uses the same gestures you use on your smartphone, 4 transducer ports, up to 4 hours of battery life with the optional cart, and all the cardiac and shared service quantitative tools you’ve come to love on your current Vivid Ultrasounds, the Vivid IQ will provide you top notch diagnostic imaging for years to come.